Roberto Firmino will wear Liverpool's No.9 jersey for the upcoming season. Since joining the Reds in 2015, the Brazilian has held No.11, but has requested to move to the No.9 shirt starting next season. 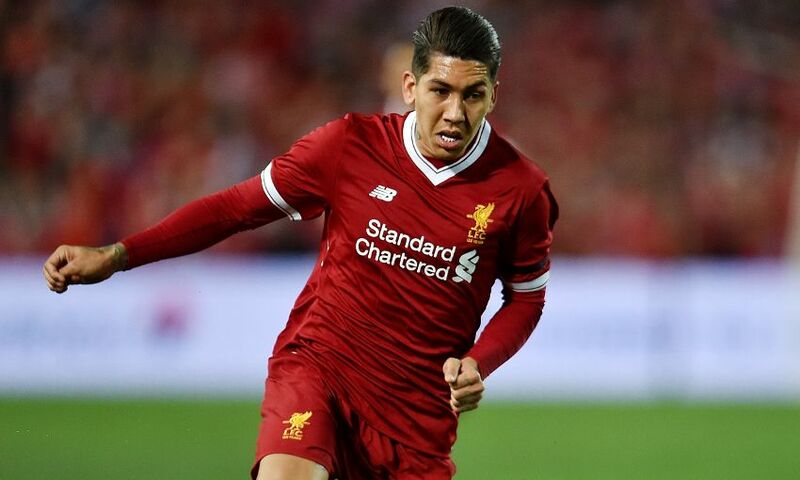 As a gesture to those fans who have already purchased the official 2017-18 jersey with Firmino’s name and number 11 on the back, Roberto would like to offer supporters the opportunity to have them personally signed by him. All official 2017-18 season shirts with ‘Firmino 11’ printed on them should be sent to Anfield by August 18, 2017 with a stamped self-addressed envelope big enough to contain your jersey. It will then be signed by Firmino and returned using the self-addressed envelope. Please note that you are required to send proof of purchase with your shirt (e.g. a receipt of purchase which will be returned to you with your shirt). Only shirts purchased before 9pm BST on June 22, 2017 will be signed and any and all postal duty to send to us and return your shirt to you must be paid in full. We strongly recommend supporters send the shirts via recorded delivery as the club cannot accept responsibility for items lost in the post. Please click here to contact LFC customer service for more information.